Sick people wanted to touch “the hem of his garment” (Matt. 14:36) to be healed. Did the hem, or fringes, contain miraculous power? Here is a comprehensive look at the tallit, or prayer shawl. Enlightening! 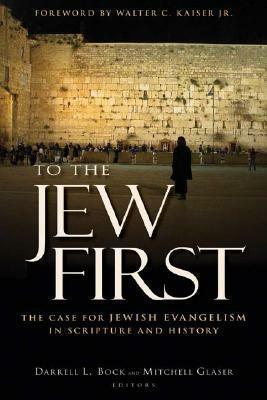 Throughout his lifetime, Jesus was a Torah-observant Jew. He lived as a Jew, he worshipped as a Jew, and he dressed and groomed himself as a Jew. The very garments Jesus wore confirmed his Jewishness to all those who saw him. 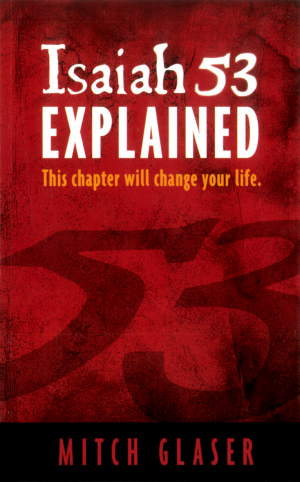 Failure to comprehend these simple biblical facts has robbed millions of Christians of spiritually enriching insight. They have missed the true picture of the Messiah because they have overlooked the details clearly present in the Apostolic Scriptures. 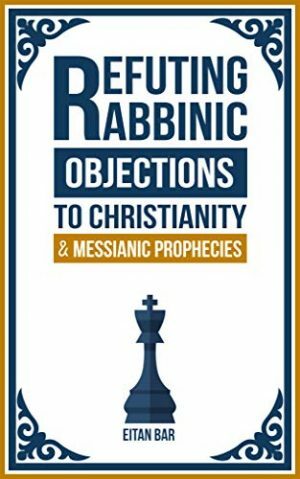 Restoring the Hebraic foundations of the Christian faith is vital in this time when the Holy Spirit is leading believers back to long-neglected truth. 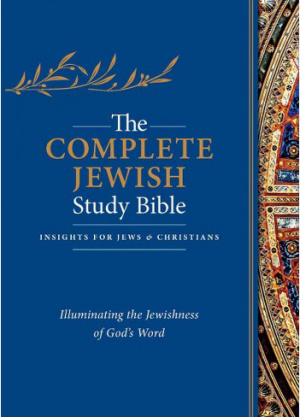 Your life will be enriched as you understand the Jewish Jesus in his scriptural, historical, and cultural context. 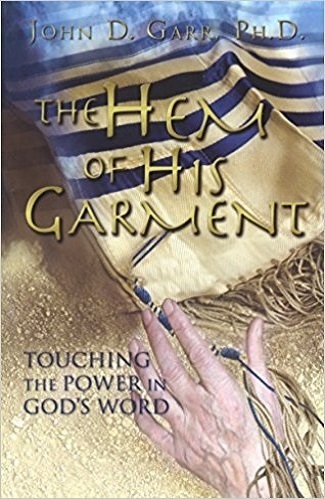 The Hem of His Garment presents these vivid images of the rich Hebraic tradition of the life and ministry of Jesus: A Mark of Remembrance; God Is With You; The Blessing Covering; A Garment of Light; A Prayer Closet; Healing Wings. Author: John D. Garr, Ph.D.